At Cienta we are experts in the manufacturing of children's footwear, using only natural raw materials to offer a lightweight footwear suitable for the needs of the youngest. Cienta´s boots are the perfect option for this season as they are really easy to combine with all their clothes. Made in Spain, the Bota Safari/Pisacacas Indi Serraje is made with suede leather and its rubber sole provide great grip when walking. 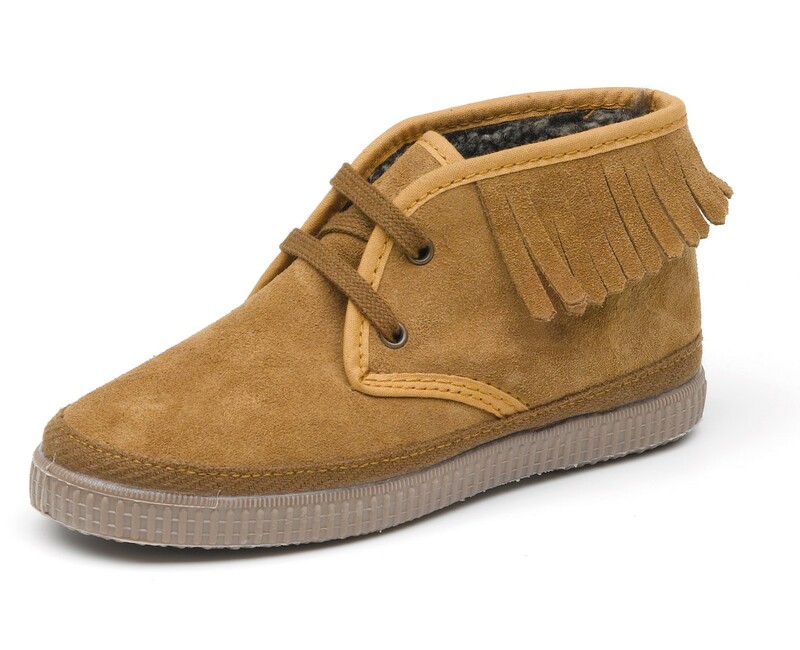 These boots are a flexible, non-slip and very comfortable model for kids. Available in a wide range of colors for you to choose your favorite, you will love them!